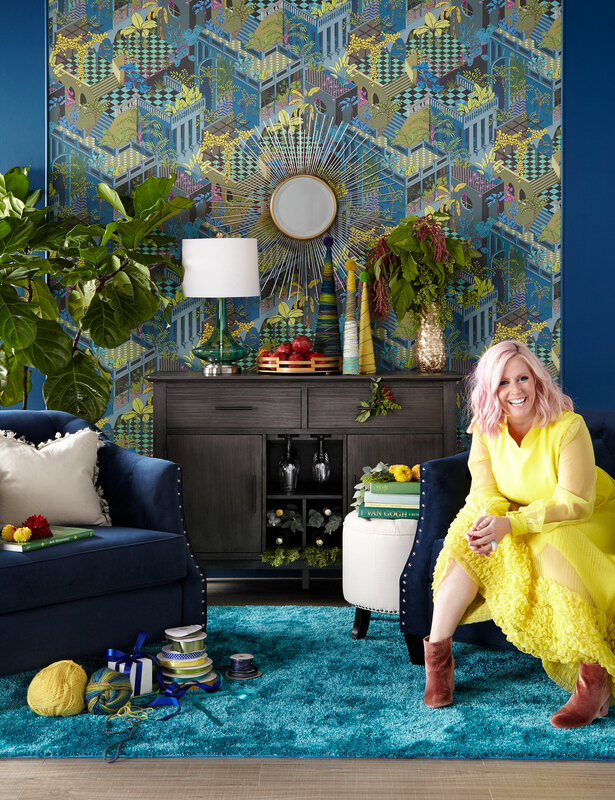 When you meet Home To Win designer Tiffany Pratt you instantly feel her warmth. Her personality wraps you like a tight hug. So, if we were to go to any expert for tips on entertaining over the holidays, she is at the top of our list. Here are her favourite holiday traditions and her entertaining hacks. “It’s all about the personal interaction rather than the ‘Martha’ moment. Sometimes it’s good to take a break from all the holiday obligations. yet you get the look of a high-end floral shop. You can even add an over-sized feather or dried hydrangea – things you may already have on hand – to add to the mix and give it your own personal touch.